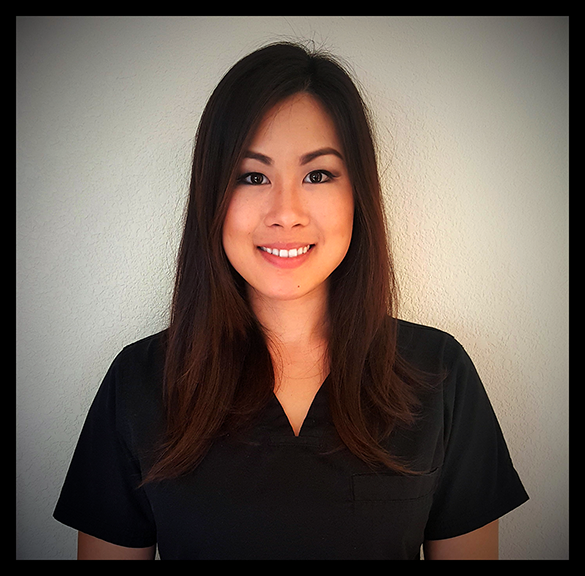 Christine is a Registered Dental Hygienist who graduated from Lamar Institute of Technology in 2014. LiT’s rigorous program has trained her to be knowledgable in preventing and treating periodontal diseases. She enjoys doing chairside education with all of her patients to ensure they leave with proper oral hygiene instruction and care. Christine stays up-to-date with current dental hygiene practices by attending CE courses and reading career related journals. She has a baby girl named Taylor who she adores. In their free time they enjoy going to the park, watch plays and cook. 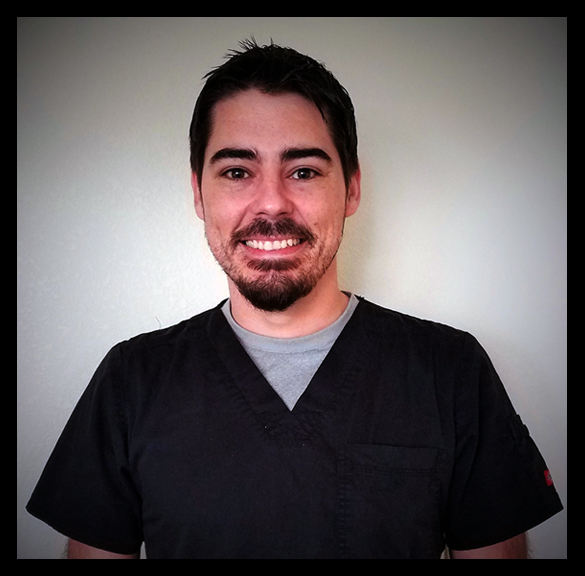 Ricky is a Registered Dental Hygienist who graduated from Lamar Institute of Technology in 2014. LiT’s rigorous program has trained him to be knowledgeable in preventing and treating periodontal diseases. He enjoys helping his patients understand the importance of good oral hygiene. Ricky stays up to date with current dental hygiene practices by attending CE courses. Ricky is a veteran of The United States Air Force. Before Hygiene school, he was an EMT-B and a Volunteer Fire Fighter. During his free time he enjoys video games and spending time with his beautiful wife and children. Teresa started with Willowbrook Dentistry in May 2008, She graduated from the Everest Institute and completed her internship with our team. Teresa quickly showed her commitment to provide exceptional quality care while enjoying the ongoing relationships with our patients. She keeps her certifications current with continuing education so she is able to assist our new patients for their comprehensive examinations. She is available to implement and discuss treatment plans, as well as make financial arrangements.Teresa’s favorite part of working in this field is helping our patients obtain a healthy beautiful smile. She is married to Omar and they have two children Emilie and Elian. 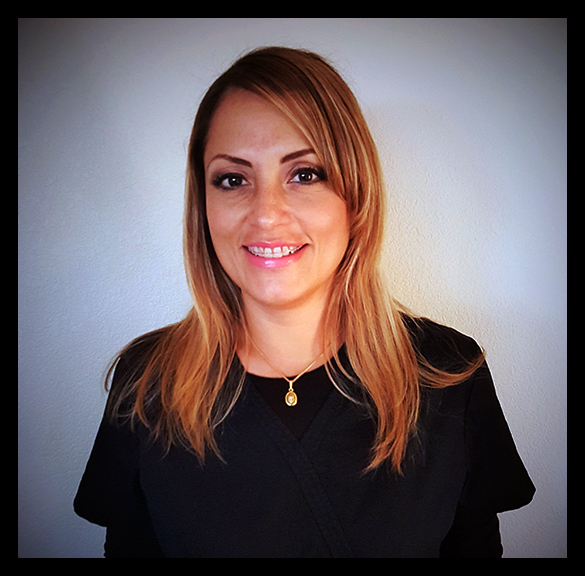 Nena has been with Willowbrook Dentistry since 2007 as a receptionist and dental assistant. She has been a Dental Assistant since graduating from NIT in 2006. Nena’s extensive knowledge of insurance and dentistry helps gain quick response in the payment of your claims. She is here to help you with any insurance and billing questions you may have. She enjoys the challenge of working with insurance. When she is not at work Nena loves spending time with her daughter Hailie and her family. 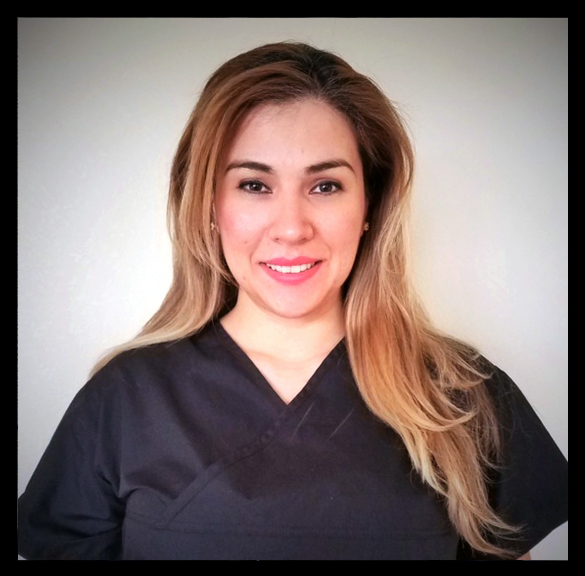 Sandra started with Willowbrook Dentistry in March 2016. She graduated from dental school in Mexico City, where she practiced dentistry for 10 years in her own office. 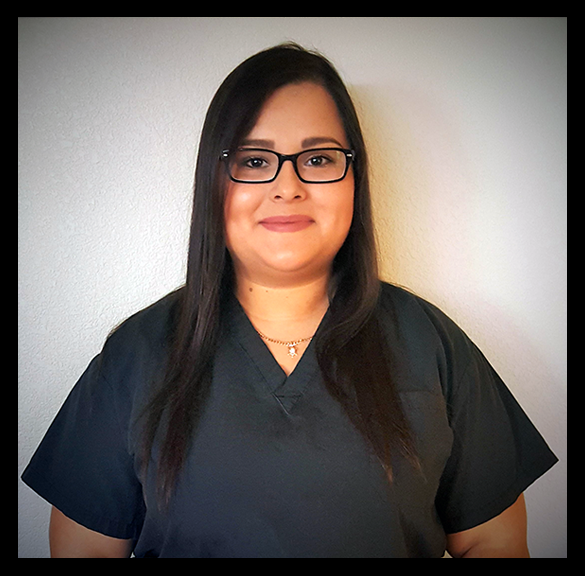 She moved to Houston in 2010 and has been a Registered Dental Assistant since 2011, staying current with dental practices by taking continuing education. Sandra’s passion is to help patients feel comfortable and have them leaving the office smiling every time. She is married with two kids and enjoys spending quality time with her family. Priscilla joined our team in 2015. She graduated from Astrodome Career Centers. 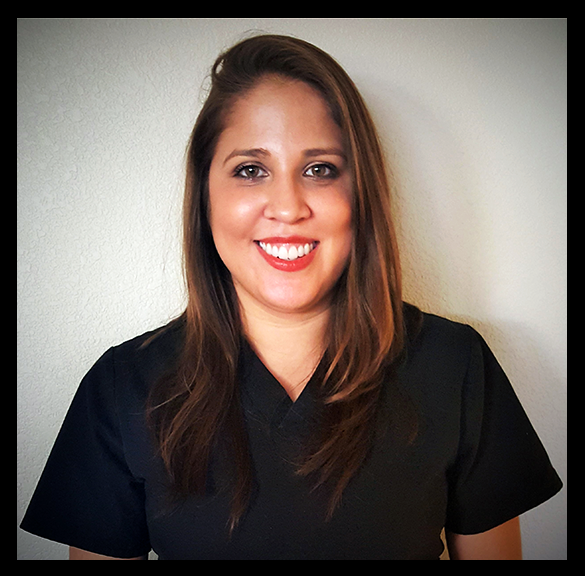 Priscilla has a great passion for taking care of her patients by staying up to date with the latest dental procedures. She enjoys helping patients achieve great smiles. During her free time, Priscilla enjoys the outdoors with her daughter Evelyn.